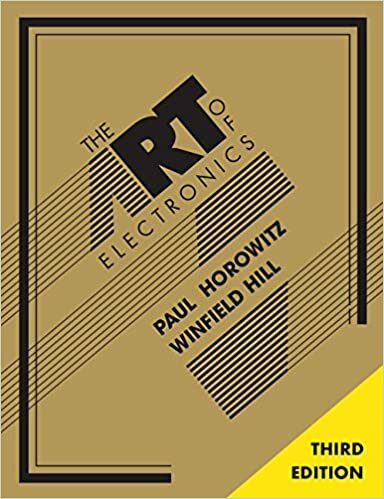 I read in a newsletter today that the Third Edition of the classic Art of Electronics is out. This is a "must have" reference for anyone serious about electronics in general. While it does not cover many RF topics if you had only this book and a copy of the ARRL Handbook you would have a pretty awesome reference library at your fingertips. Last night was a first for me. Even after all these years in Amateur Radio. Last week my Friend Mitch K9ZXO gave a presentation on the digital mode Hellschreibner at the Sangamon Valley Radio Club. I'd heard of Hellschreibner or "Hell" as it's affectionately known, but had never given it a try. 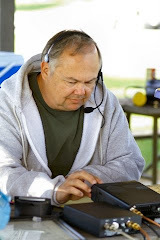 Well this weekend I made sure my copy of the FLDIGI software was up to date and Sunday evening Mitch and I had a Hell QSO on 20 Meters. Woot! Unlike other digital modes a decoded Hellschreibner signal is displayed as a picture on your screen as is shown in this Wikipedia image. This gives Hell a unique flavor that is really intriguing and takes advantage of that awesome Digital Signal Processor that sits between your ears under weak or noisy signal conditions.